[PDF] Supply Chain and Finance (Series on Computers and Operations Research) | Free eBooks Download - EBOOKEE! 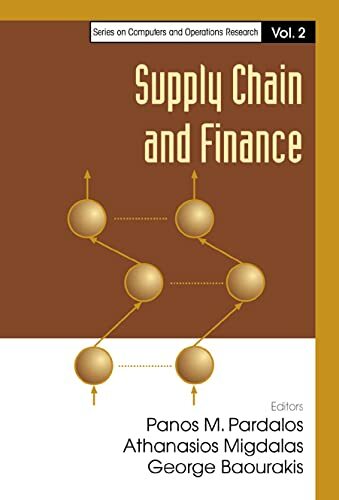 Description: This book describes recently developed mathematical models, methodologies, and case studies in diverse areas, including stock market analysis, portfolio optimization, classification techniques in economics, supply chain optimization, development of e-commerce applications, etc. It will be of interest to both theoreticians and practitioners working in economics and finance. No comments for "[PDF] Supply Chain and Finance (Series on Computers and Operations Research)".